After a long day, stressful week at work, getting a massage is probably what is on your mind. It is the perfect way to clear your mind, rejuvenate your body, and reduce your stress. Feel like it will be too expensive to keep attending massage sessions? Think again! 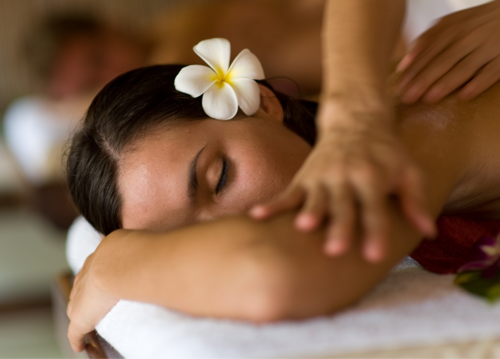 We offer the differents massages whith the differents prices, massages will soon become your newfound regular treat! 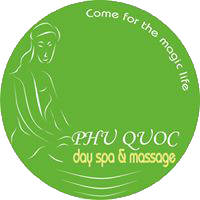 Phu Quoc day spa and massage is the most recommended on naver.com and rated number 2 spa by TripAdvisor users. We prefer to provide a traditional Thai massage first, to help blood circulation, followed by a soft relaxing massage using aromatherapy oils. ​Wearing a full size pyjama and living on the mattress to enjoy an extraordinary massage without using oil will bring you the effect of relaxing as well as energizing. Four hands, 2 therapists delivering the ultimate therapy for effective tension release and deep relaxation. With four hands on your body, you lose your point of reference, disconnect from reality and regain mental and spiritual bliss. Four hands massage also promotes healing, just as other forms of massage do, by increasing blood flow and circulation throughout the body, so you feel more vibrant and energized.